Esther Short Park is the hub of summer festivals in Vancouver USA. From craft beverages to metal-made lawn ornaments, these seven annual events will imbue your summertime explorations with whimsy, culture, and local flavor. 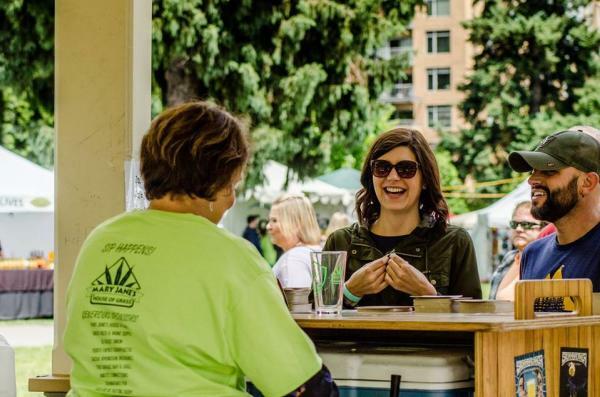 Now in its sixth year, the Craft Beer & Wine Fest features the best wine from Washington and Oregon alongside 50+ craft beers, ciders, and bourbon tastings. This event is pet-friendly, so bring your furry friend along (or pet everyone else’s) to enjoy live music on the lawn. Take your pick from a variety of food options and sip on a craft Bloody Mary on Sunday to fend off the Blues. Did we mention that a ticket gets you into all three days? 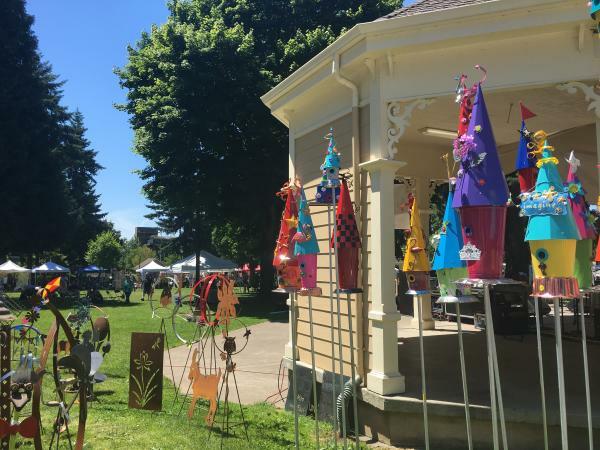 The Recycled Arts Festival is the largest of its kind in the Northwest, attracting more than 35,000 visitors in two days. One hundred and twenty vendors display artwork made from at least 75 percent recycled and repurposed materials, while entertainment and activities buzz around the square. Head to the main stage for unique acts, like taiko drumming, dance music from Zimbabwe, and extreme juggling. 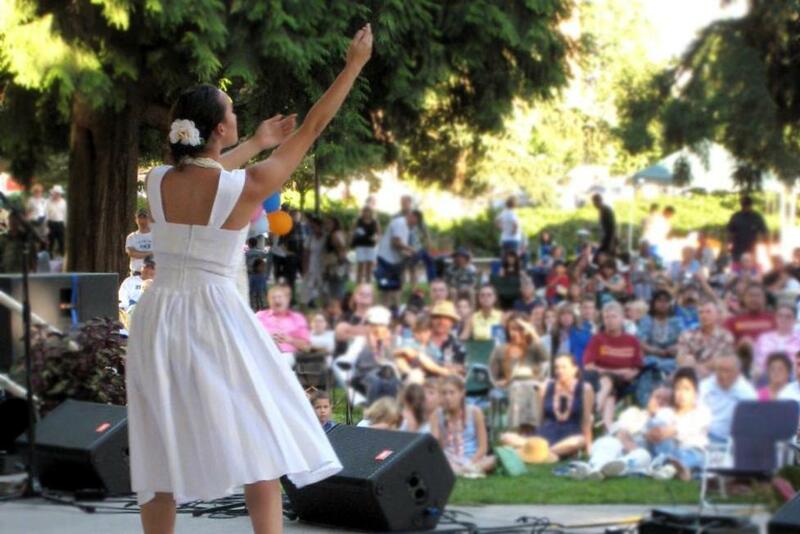 Kids can enjoy Heather Pearl the Stilt Walker, magic acts, and a birds of prey demonstration. Transport your mind to the tropical islands of Hawaii during this three-day celebration of Polynesian culture. Witness the Hula competition or take part in the organized 5K Run before experiencing traditional sounds and cuisine. 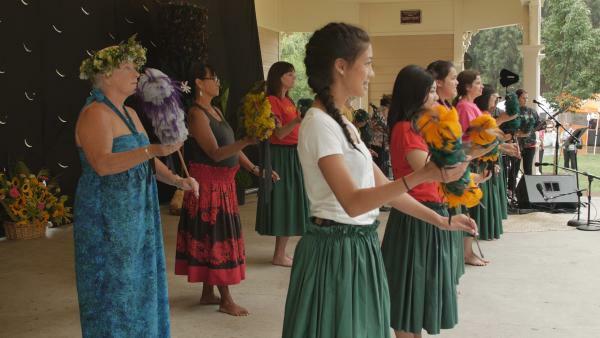 With a full schedule of activities, kids can participate in cultural crafts and join in on Hawaiian games. 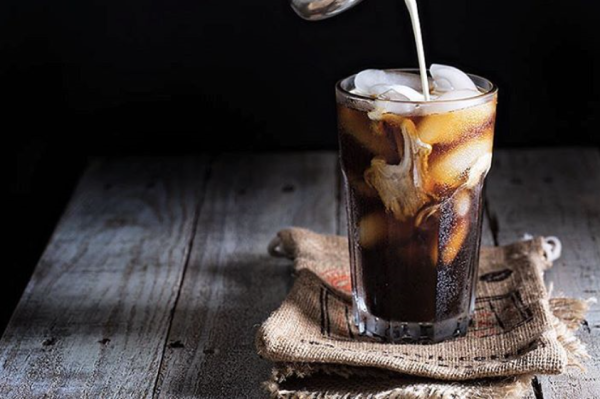 A 2018 newcomer, the Cold Brew Fest celebrates the uniquely brewed coffee trending all around the country. In case you need a background primer on the festival’s namesake drink, know that cold brew is less acidic than traditional coffee, and the grounds are steeped in room temperature water for 12+ hours, rather than exposed to heat. Vote for your favorite creations while enjoying coffee-related nosh. Stay tuned for a full list of the local coffee roasters participating. You don’t need to cross the river into Portland to explore more than 100 brews in one spot! 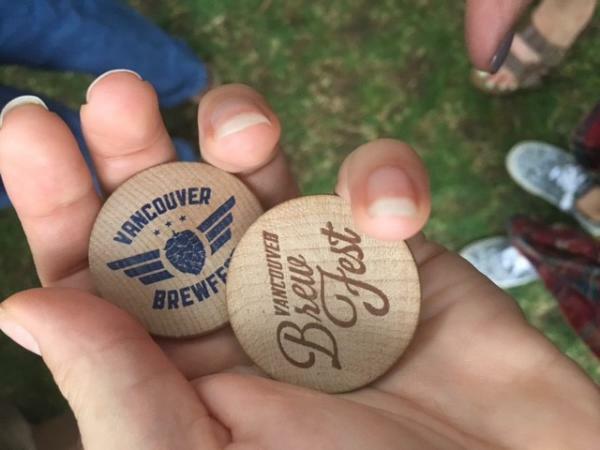 Featuring minimal lines and the best park setting, it’s worth the wait until August to enjoy the Vancouver Brewfest. Use your wristband and pint glass during both days, and since tokens never expire, you can catch the Spring Brewfest next year to redeem those extras. Live music, artisan vendors, and delicious food round out the evening. This event is all about bringing Latin culture to Esther Short Park through authentic food, festive music, and thirst-quenching cervezas. 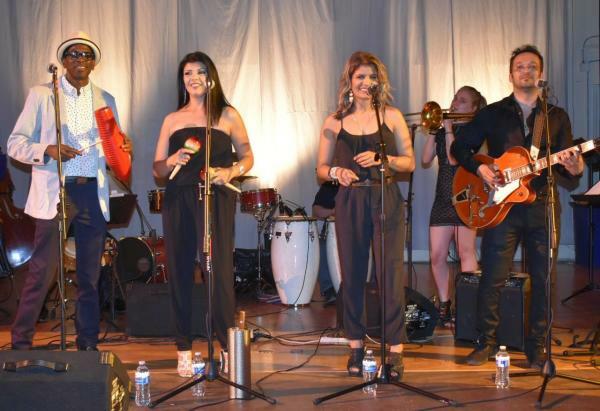 Learn Bachata Soul dance moves before grooving to live music. Tickets for this 21-and-over-only festival start at $10. Could there be a more perfect pairing than smooth jazz and premier wines? 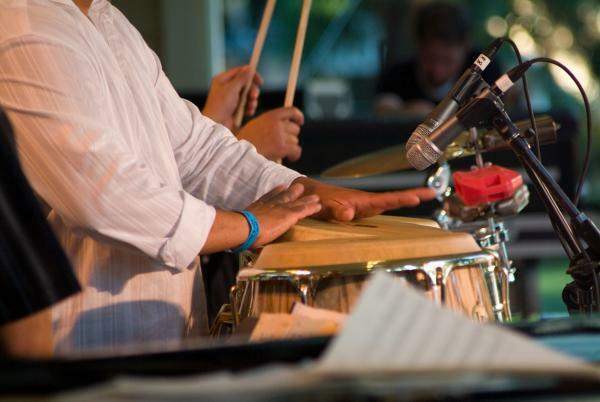 Attracting visitors from 19 states and our neighboring country to the north, the Vancouver Wine & Jazz Festival has featured internationally acclaimed jazz artists for more than 20 years with 200 wines to taste. Shop fine artist collections and enjoy cuisine from local restaurants. Find other must-hit summer events, like the Independence Day Fireworks at Fort Vancouver and Cruise the Couve, on our seasonal events page.